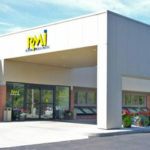 For more than 30 years, RMI has provided superior imaging services to physicians and patients throughout mid-Michigan. Learn about the history of Regional Medical Imaging as we strive to enhance the health and wellness of patients by providing affordable, high-quality imaging with care. 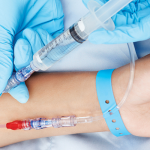 PET/CT, spine and pain management procedures, ultrasound, vascular access and interventions, and X-ray. 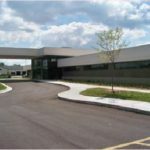 Just as importantly, we give patients the personal attention and respect they deserve in a convenient and comfortable setting. Every RMI staff member, from the front desk to our technologists and radiologists, will bend over backwards to make every patient feel like a special guest. 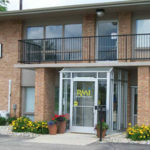 Women’s health has been a central focus at RMI since we first opened our doors more than 30 years ago. 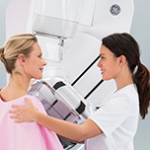 Over the years, we have remained committed to providing women and their healthcare providers with advanced diagnostic and treatment resources for conditions that affect women, including breast cancer and osteoporosis. Assembling a distinguished team of physicians specialized in women’s imaging to provide expert interpretations, perform minimally invasive diagnostic and treatment procedures, and share treatment planning insights with primary care providers, specialists, and surgeons. However, our commitment to women’s health goes beyond the strictly clinical. 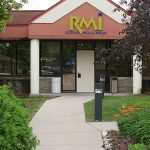 When you choose RMI, you’re choosing a provider that has taken the time to listen to and understand what’s important to women in the healthcare experience. Our comprehensive imaging services and medical expertise will inspire confidence that you’re making a smart choice for disease prevention and early detection. But you’ll also feel something more. You’ll feel like a guest, in our women-friendly, comfortable, spa-like environment, with clinicians and staff who put the care back in healthcare with a special effort to make you feel at home. 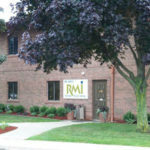 Choose RMI, and experience imaging care focused on you. 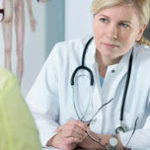 Breast MRI, Breast Ultrasound, Mammography, Stereotactic Breast Biopsy, Ultrasound Breast Biopsy, CT Scan, Body MRI, Head MRI, Vascular MRI, MSK (musculoskeletal) MRI, Spine MRI, Planar and SPECT Nuclear Medicine, Brain PET, Oncology PET, General Ultrasound, OB/GYN Ultrasound, Vascular Abdominal Ultrasound, Cerebrovascular Ultrasound, Deep Abdominal Ultrasound, and Peripheral Vascular Ultrasound. Radiology group of choice to develop and operate Blue Care Network’s staff model program. Flint, Michigan, administrators: Richard Gumper, MD and Jack Mckenzie, MD. CareCore National site visit evaluation—100 out of a total possible score of 100. 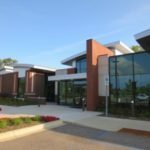 First in Michigan to be approved by the Mammogram Medicare Screening Program. 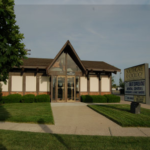 First in Michigan, and second in the nation, ACR approved Breast MRI Imaging Center. 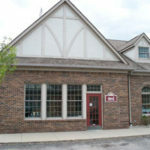 One of the first radiology facilities in Michigan to attest for Meaningful Use. Class A Member of the Physician Quality Reporting system (PQR). 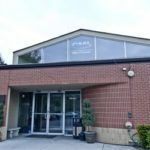 For additional history of Regional Medical Imaging, please read about the owners.